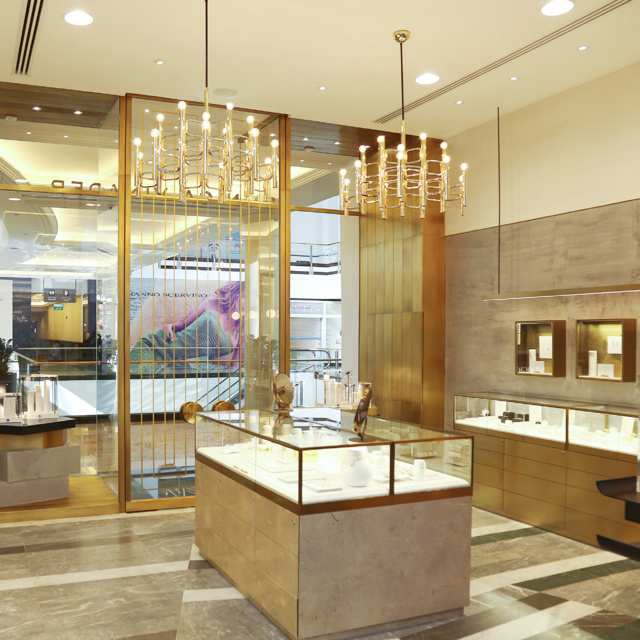 After a year of extraordinary growth in Dubai since the opening of our branded corner in Boutique 1, we are thrilled to announce the opening of our first standalone store in the Fashion Dome at the prestigious Mall of Emirates. 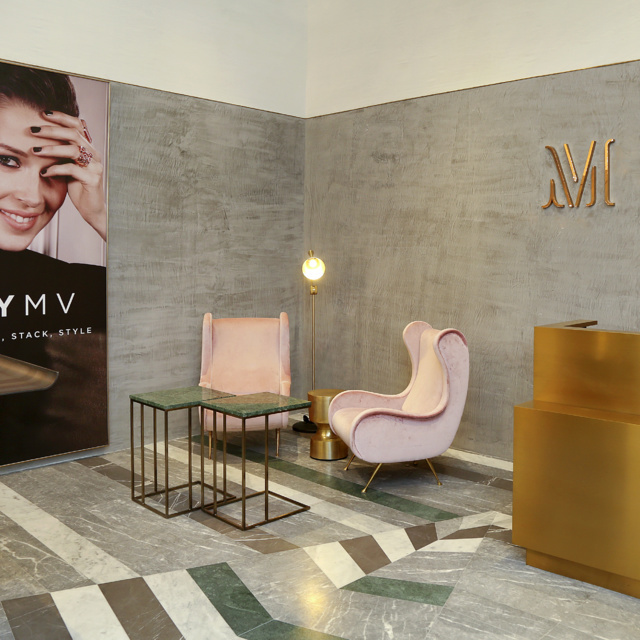 Monica has hand-picked many of the store's luxurious features, including mid-century Marco Zanuso-style 'Lady' chairs in soft pink velvet. 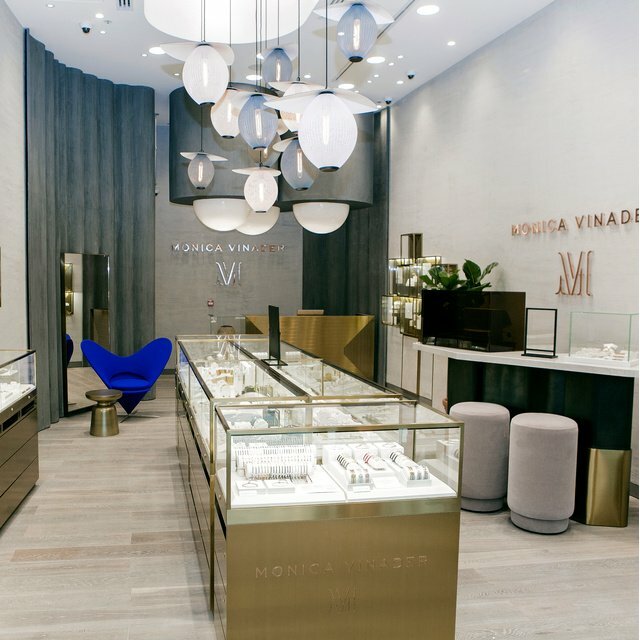 Elegant 1970s Italian chandeliers provide a warm golden glow, adding to the glamorous ambience. 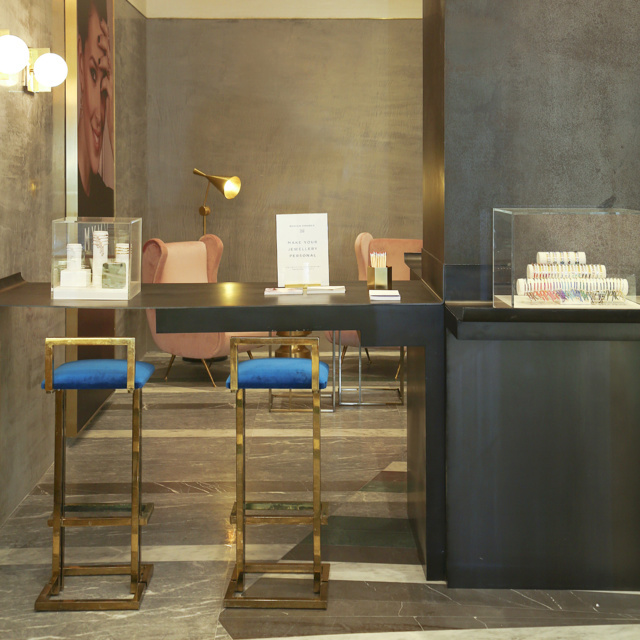 The boutique also features bespoke flooring designed by Monica and her team from four types of marble; Verde Lupi, Armani Grey, Blue Savoy and Grigio Carnico. 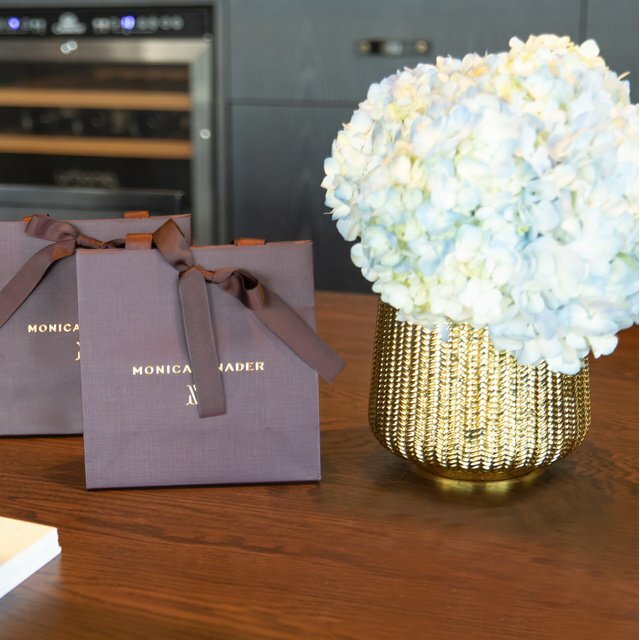 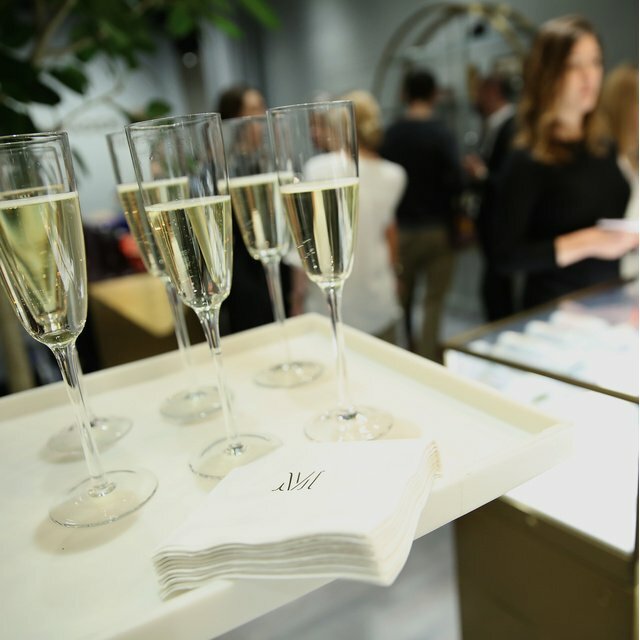 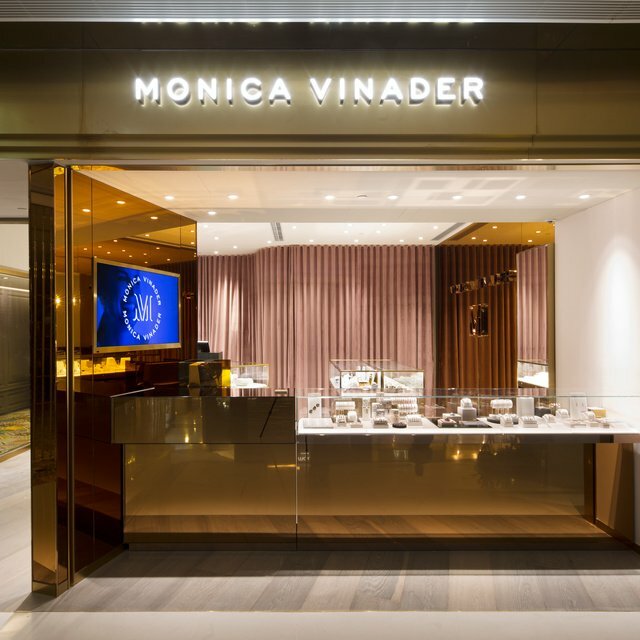 Monica has curated a unique shopping experience for customers in Dubai, complete with a 'friendship bar' where customers can sit on vintage velvet-covered stools, select their bracelets and enjoy our complimentary same day engraving service. 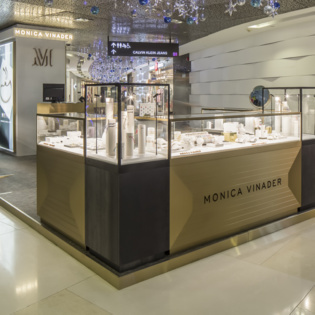 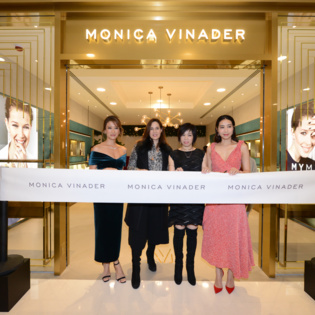 The new store at Mall of Emirates will offer all the Monica Vinader collections from our iconic Friendship bracelets to our bespoke cut gemstone jewellery and contemporary diamond ranges. 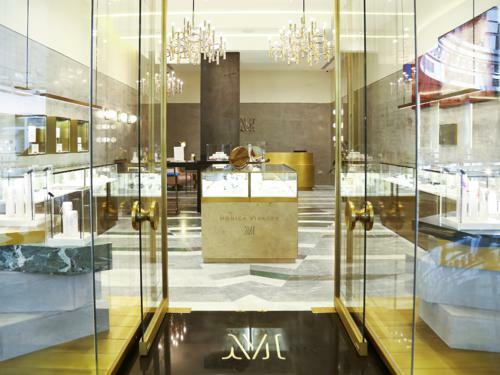 Discover our new Dubai store.